Learn how to be an independent Freelancer, create your own job and earn money online! 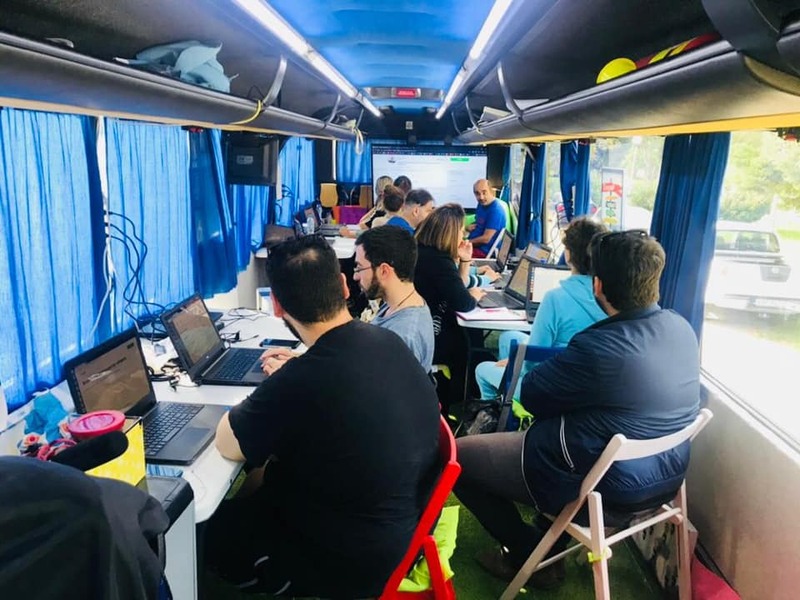 The duration of the course is 2 days and you will receive a certificate for your attendance, you will be assigned a mentor and also recieve your first small online job. 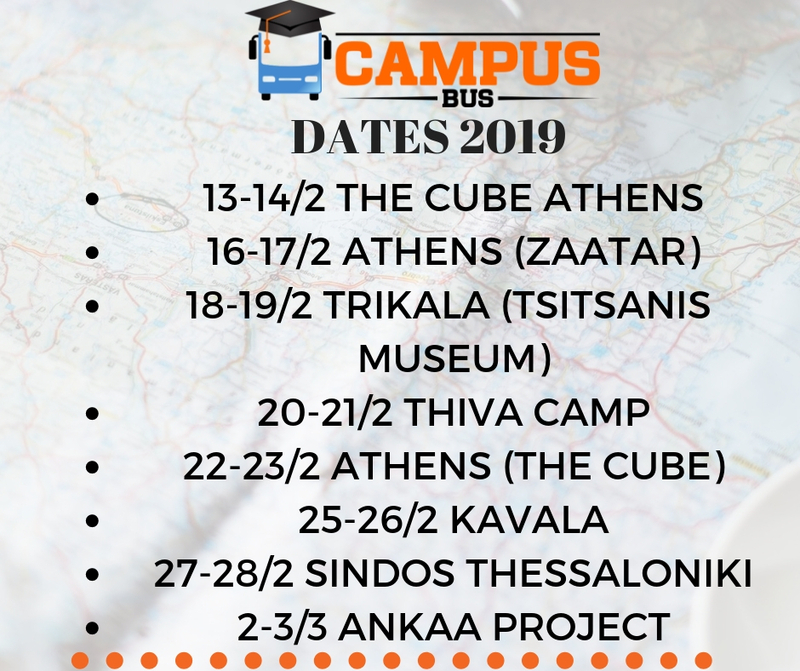 See the schedule of our courses and attend one near to you! 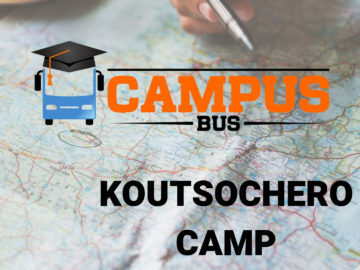 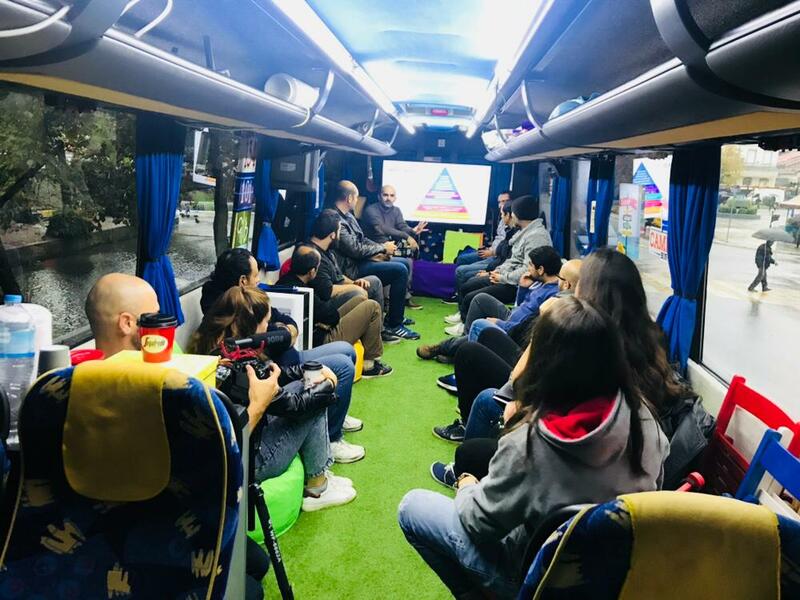 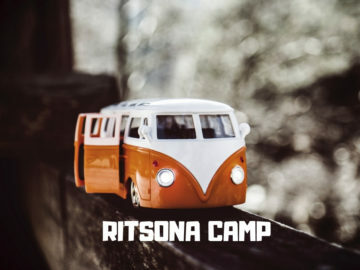 Course Details Koutsochero Camp- 22 & 23 of January 2019 Freelance CampusBus travels around Greece and trains participants to do work as independent freelancers by using specific platforms…. 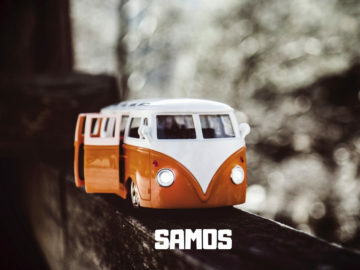 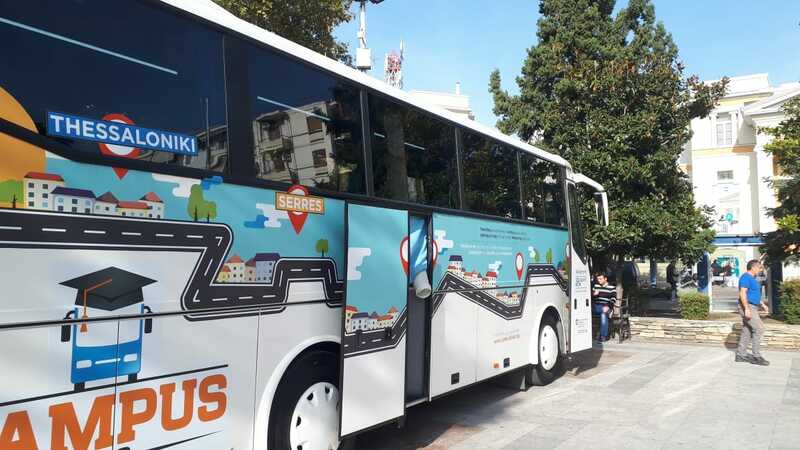 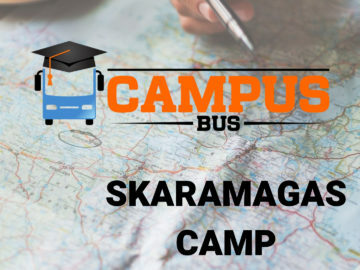 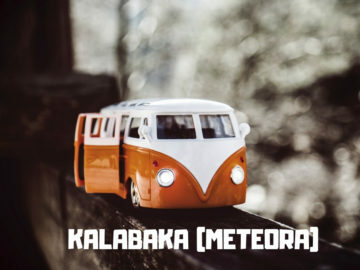 Course Details Skaramagas Camp- 24 & 25 of January 2019 Freelance CampusBus travels around Greece and trains participants to do work as independent freelancers by using specific platforms….